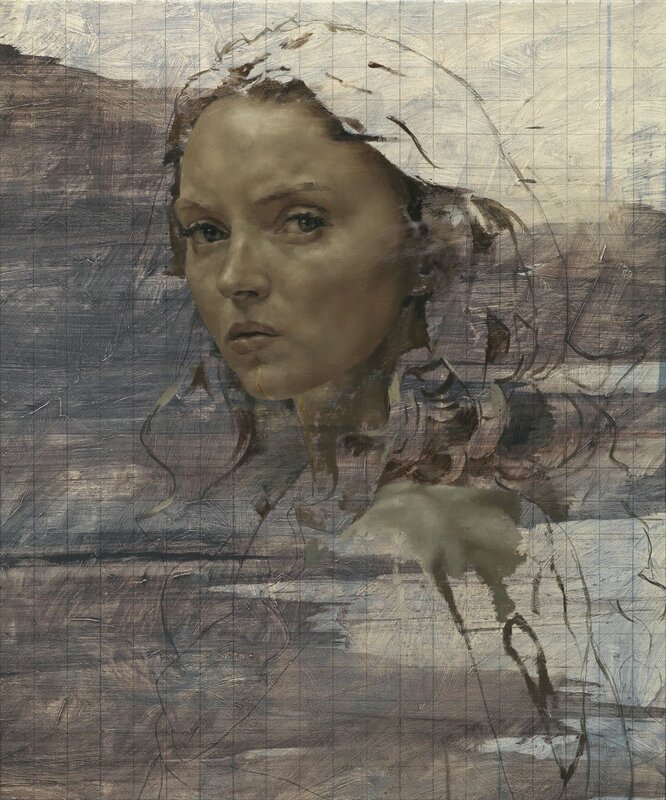 Jonathan Yeo's The Print Retrospective was the inaugural exhibition at Lazarides Editions on London's South Bank. 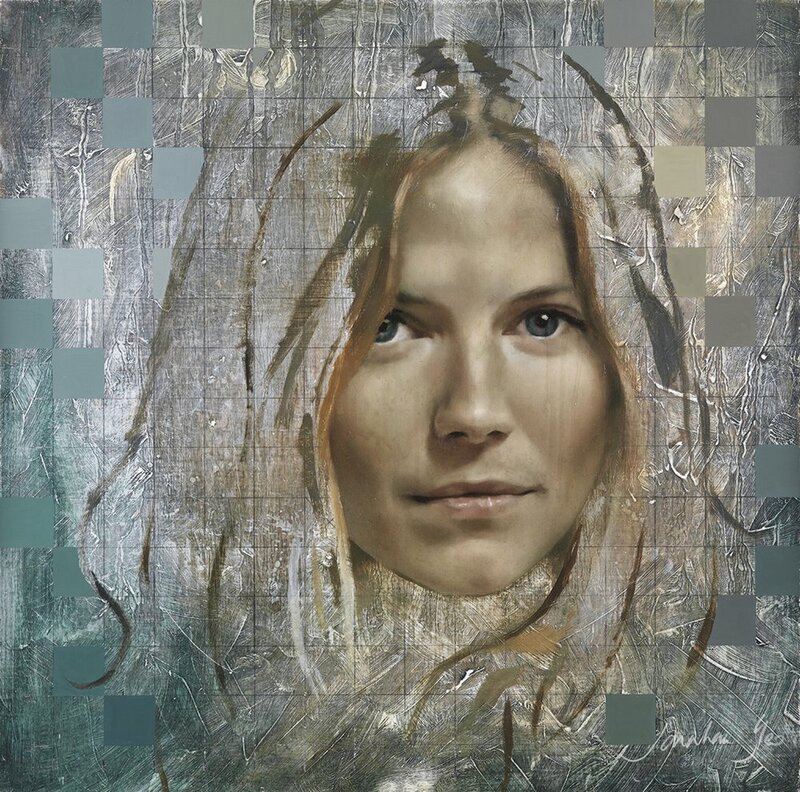 The show highlighted key periods of Yeo's career and included a selection of unseen limited editions as well as new pieces made specifically to commemorate the launch of Lazarides Editions. 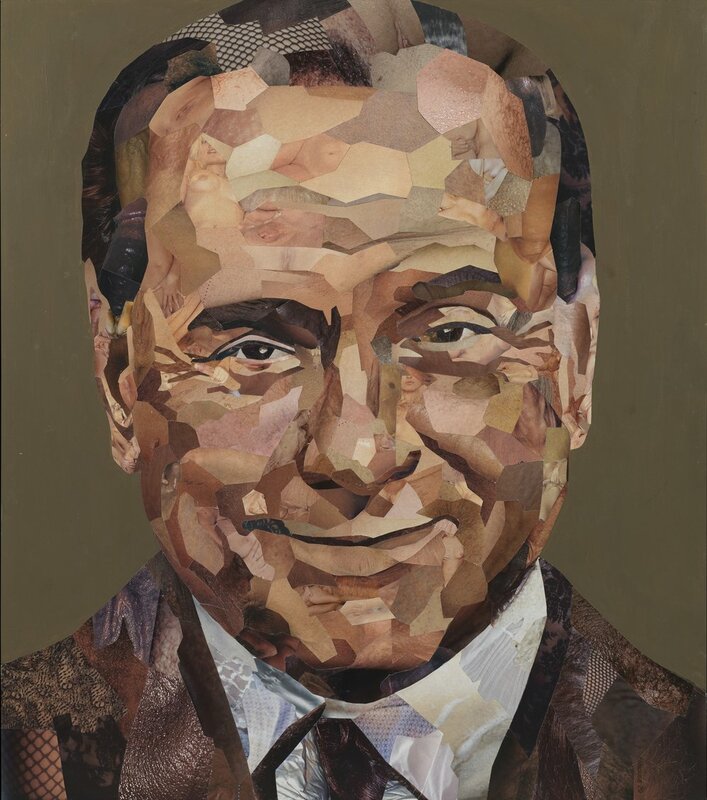 To coincide with the launch of the new gallery and in celebration of seven years working with Jonathan Yeo, Lazarides Editions released an exclusive, hand-finished monograph created by the studio. 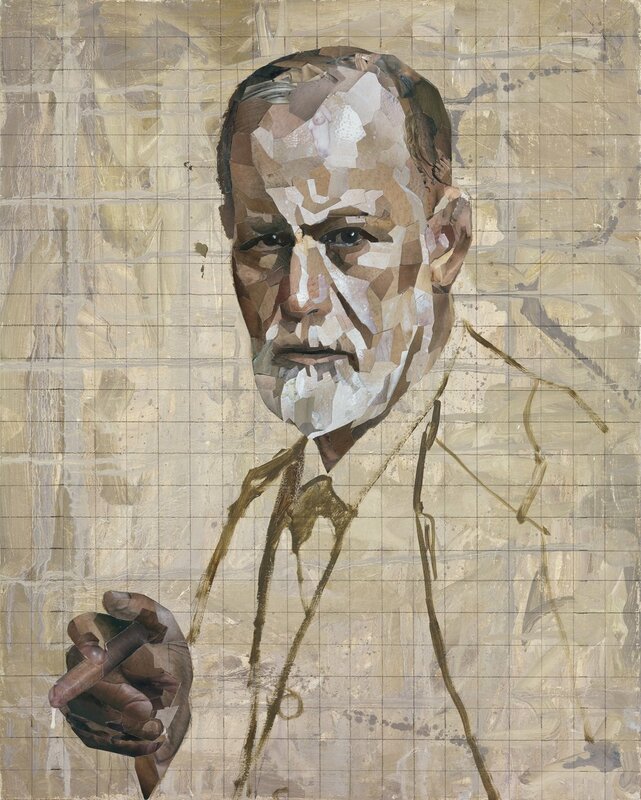 The Many Faces of Jonathan Yeo illustrates poignant periods over the past several years, alongside a selection of unique leaf studies, lithographs and archival prints made in collaboration with the studio and signed by the artist.